Looking for ideas for your next brunch? 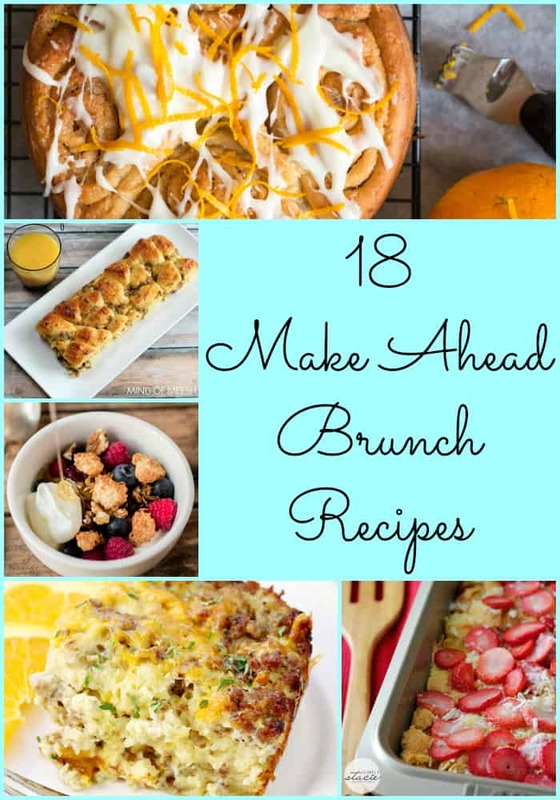 Try one of these 18 Make Ahead Brunch Recipes and get your menu planned with something for everyone. Breakfast or Brunch is my favorite meal of the day. I could eat breakfast food for every single meal. Anytime that we travel I am always looking for new breakfast restaurants to try out. A few of my favorite breakfast foods are grits and french toast. A little savory with my sweet is what I like for breakfast. Today I wanted to round up some delicious new brunch recipes for you. 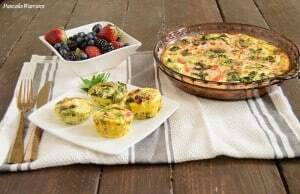 Mother’s Day, Easter, and Christmas morning are just a few of the holidays that I love to have these make ahead brunch recipes. Having recipes you can make ahead of time is so important, especially if you’re hosting family or friends. It’s so nice to be able to prepare something the night before and then day of just pop it in the oven to cook. It makes hosting a lot simpler and takes a lot of the stress off of you. 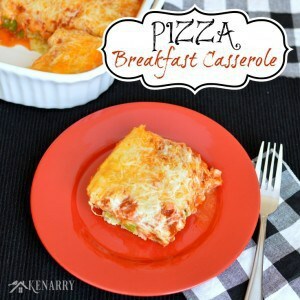 First I wanted to share some of the make ahead brunch options we’ve shared here at Love, Pasta and a Tool Belt. These are some of our tried and true family favorites and they are so delicious! 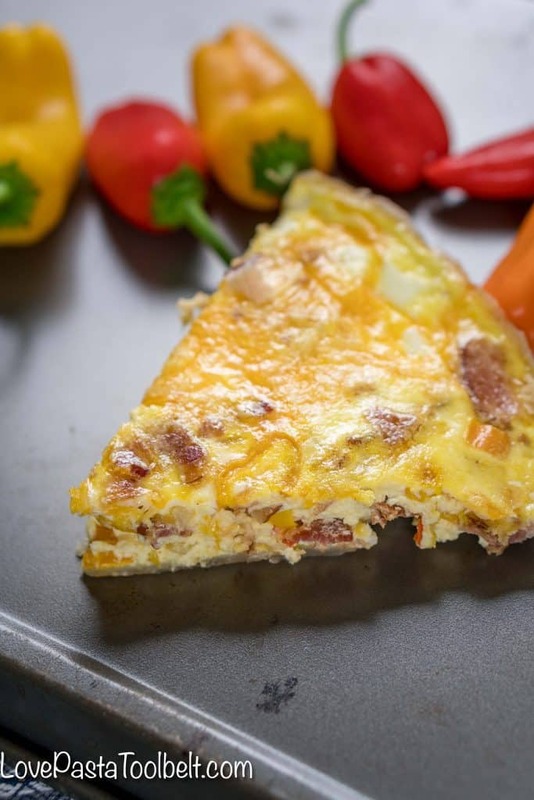 Bacon and Bell Pepper Quiche– This is a delicious quiche recipe. You can make it the day of or make it the night before and refrigerate it overnight. The next morning just pop it in the oven and you are set! 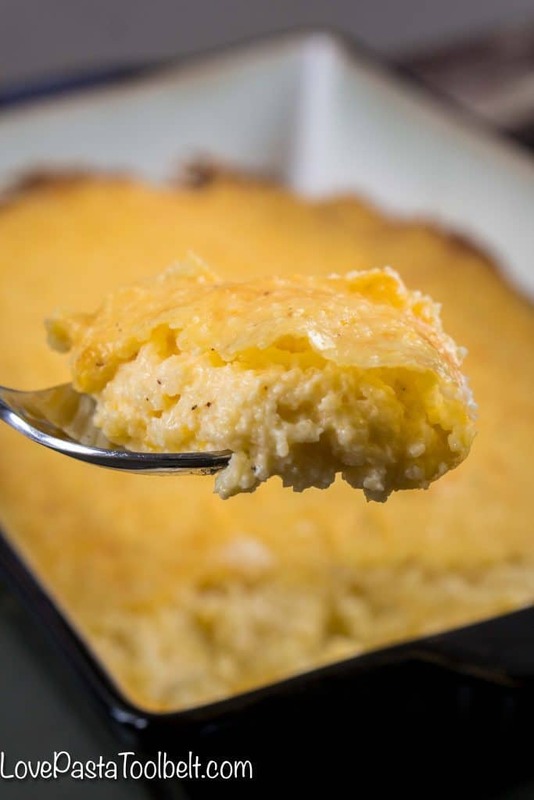 Three Cheese Grits Casserole– Prep this the night before and bake it then reheat it the next morning for a delicious grits casserole! 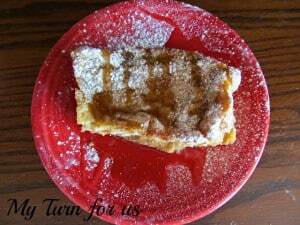 French Toast Casserole– This is one of my absolute favorite breakfast recipes! You prep it the night before and then pop it in the oven in the morning. We have this on Christmas morning and it’s so yummy. Crock Pot French Toast– Let this yummy dish cook all night in the crock pot and wake up to a delicious breakfast for the whole family! 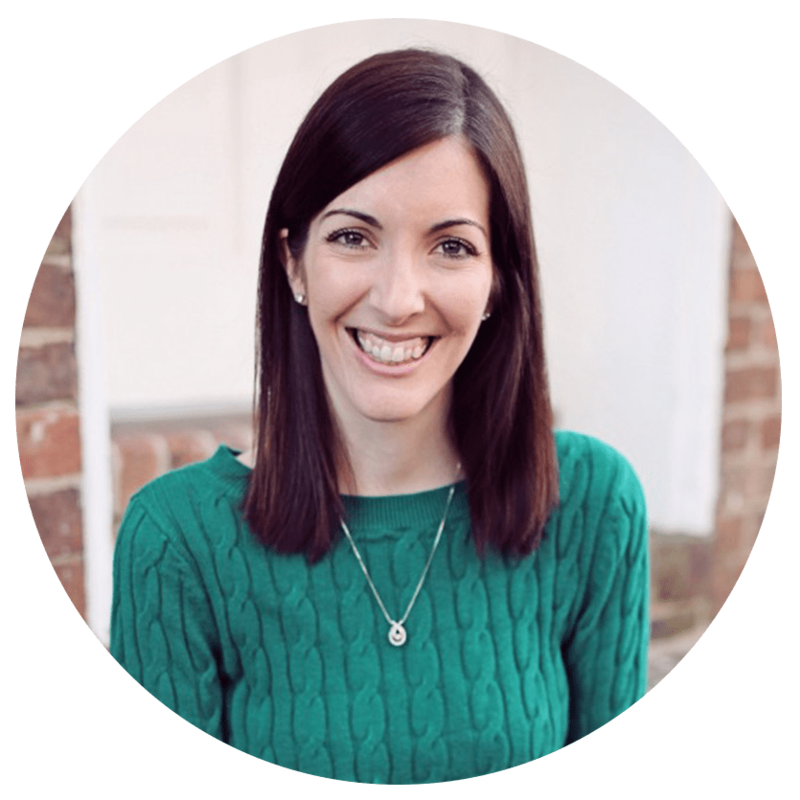 Now I am excited to share with you some delicious looking recipes from some other fabulous bloggers. All of these recipes look perfect for making ahead of time and enjoying with family or friends! Read on and let me know in the comments which one you want to try first? 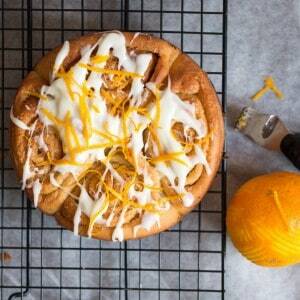 Make Ahead Brunch Recipes from some fabulous bloggers! This Asparagus and Bacon Quiche from Confessions of an Overworked Mom looks so good. Does anyone else love quiche like I do? 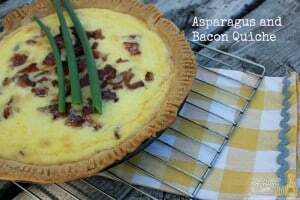 Quiche is always a staple at our Christmas breakfast and this looks like a great new quiche recipe to try out! 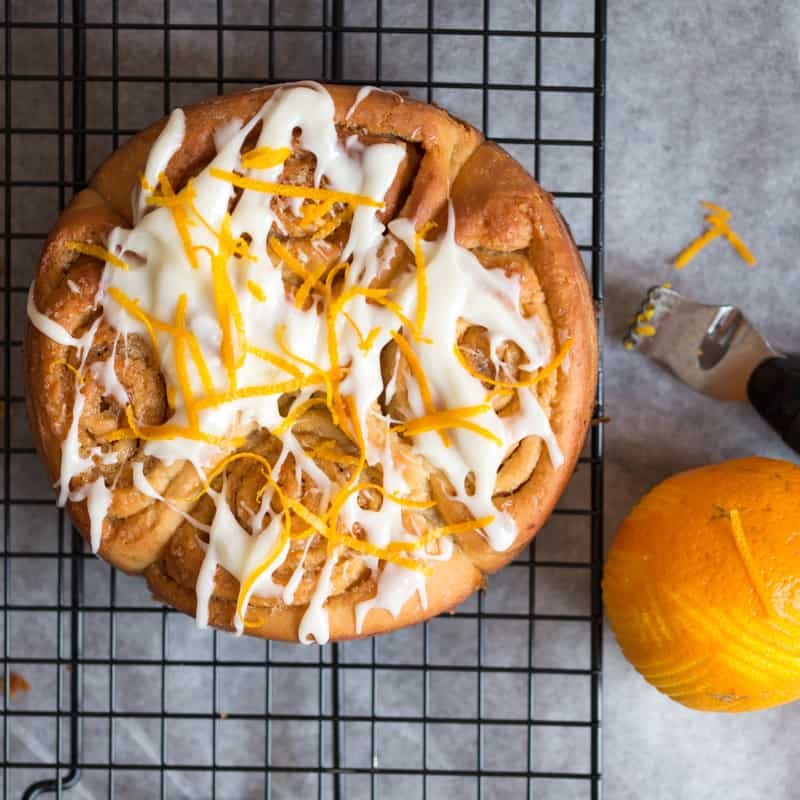 Can you say YUM to these Frosted Orange Buns from Kitchen Sanctuary? Orange is such a great morning flavor and something sweet for brunch is always a must in my opinion. I mean look at the icing on these orange buns? Yes please! Sometimes you need to mix things up from the usual egg casseroles and this Strawberry & Coconut Breakfast Casserole from Simply Stacie looks like a great way to do that! 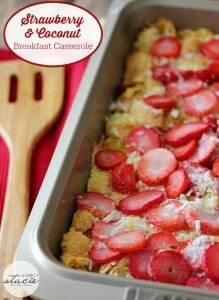 Strawberries are one of my daughter’s favorite foods so I know she would love this breakfast casserole. 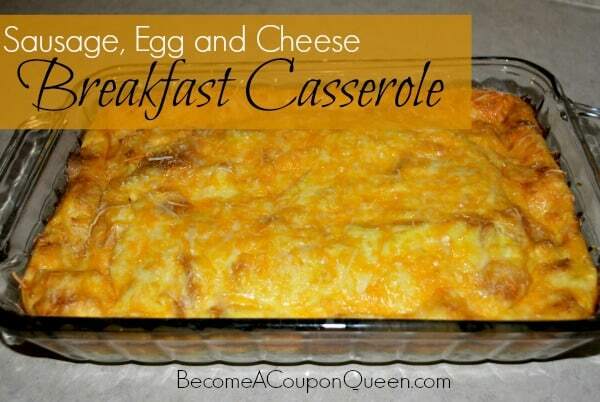 I think she’s getting tired of eggs everyday so this would be a great way to mix up our breakfasts! 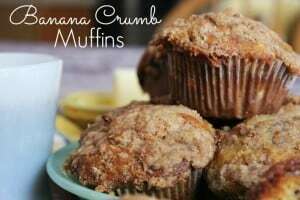 Banana Crumb Muffins from Housewives of Frederick County, muffins are a staple in our house. 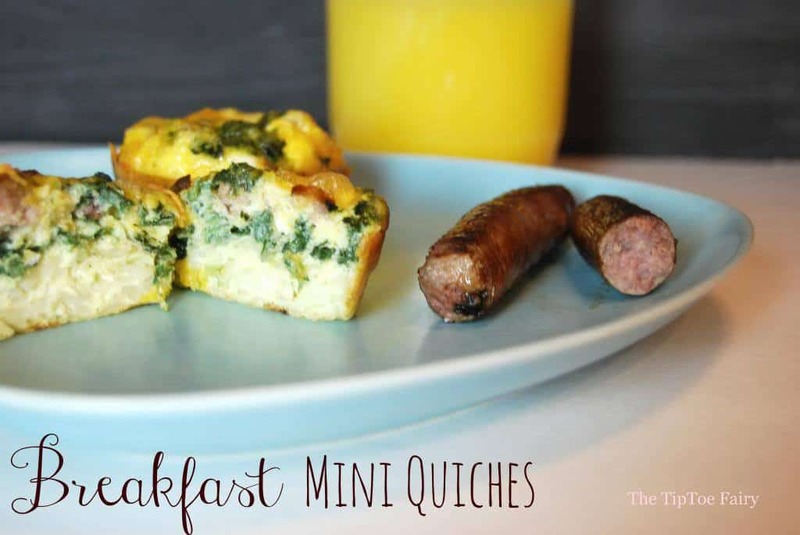 They are perfect for breakfast, brunch or even a snack. I love having them on hand for a quick on the go breakfast and also for that afternoon pick me up. These Banana Crumb Muffins sound so delicious. First off, can we talk about how pretty this Easy Breakfast Bake from Mind of Meesh is? And it looks delicious! I’m a sucker for anything with a little bread type addition to it and this looks so yummy! 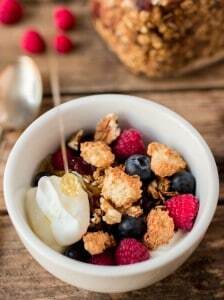 How good does this Wife Saver Breakfast from Simply Stacie look? Oh the peaches! My husband would definitely love this breakfast and my daughter too. I have to try this recipe! Pizza for breakfast? Ok, let’s do it! 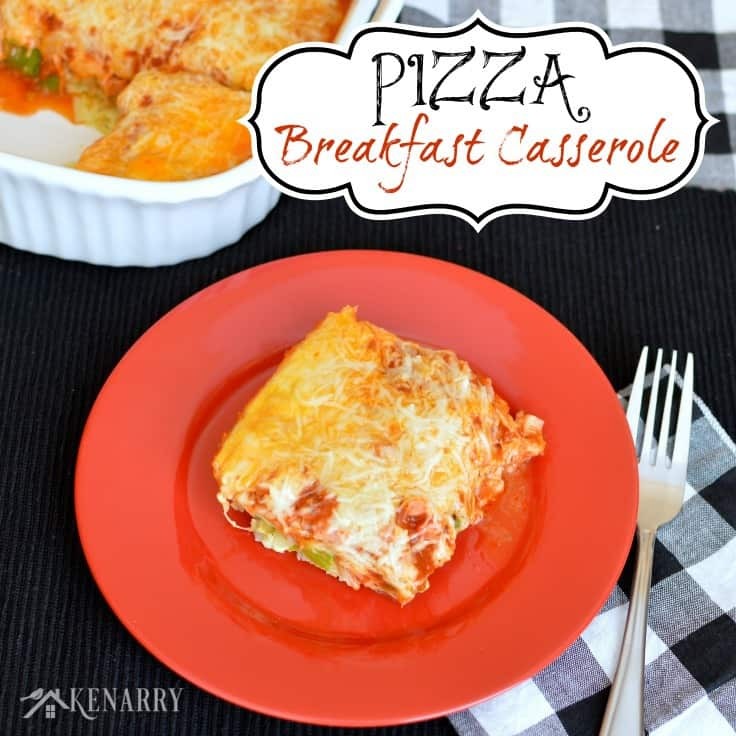 This Pizza Breakfast Casserole from Kenarry Ideas for the Home sounds like a great twist on a favorite dish but for breakfast or brunch! Wouldn’t you love to try this one out? 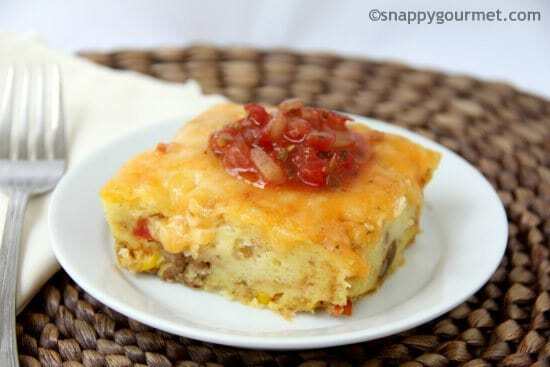 Who else wants to try out this Mexican Sausage & Cornbread Strata from Snappy Gourmet? 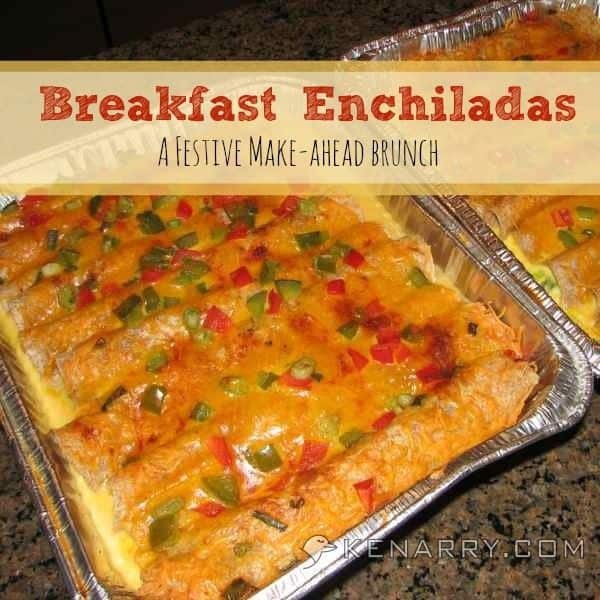 It looks like the perfect way for anyone who loves Mexican food to add a little Mexican flavor to their brunch! 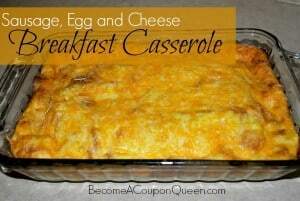 This is a classic breakfast recipe and in our family we love a good breakfast casserole like this Sausage Egg and Cheese Breakfast Casserole from Become a Coupon Queen. 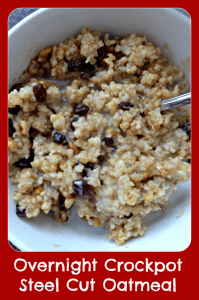 Ok, so anything made in the crock pot like these Easy Overnight Crockpot Steel Cut Oatmeal from Thrifty Jinxy sounds good to me! How about you? 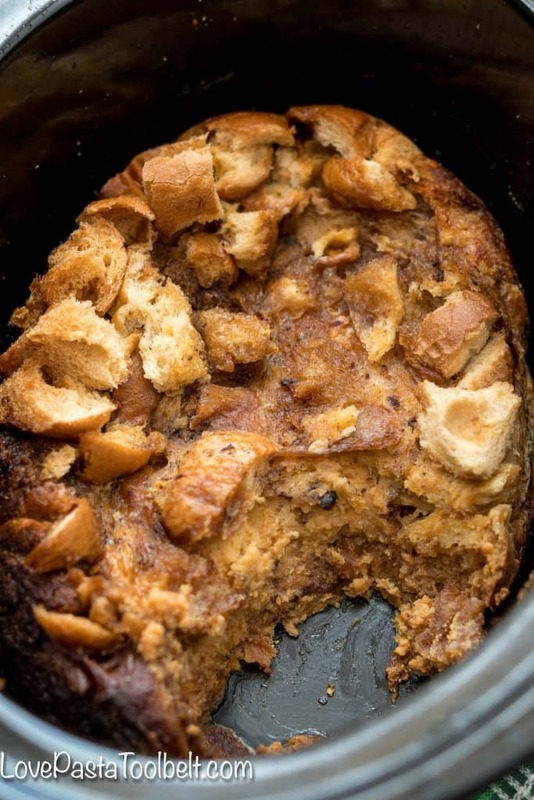 Crock pot and cinnamon rolls? Yes please! 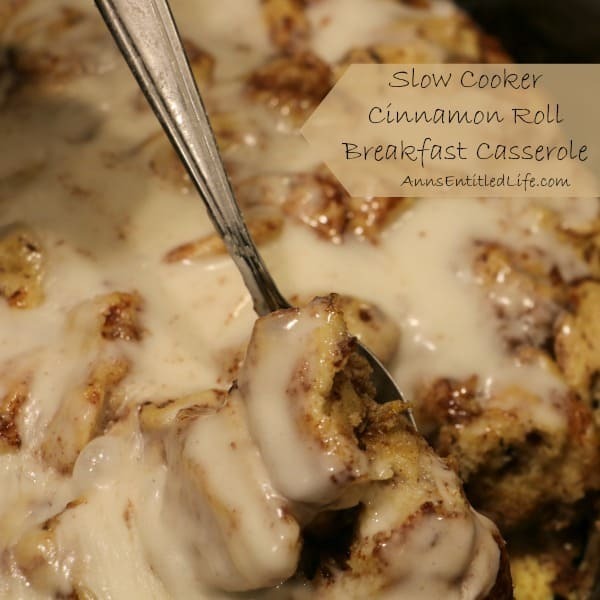 These Slow Cooker Cinnamon Roll Breakfast Casserole from Ann’s Entitled Life sound SO good! This Coconut Macaroon Granola from Kitchen Sanctuary looks like the perfect healthy breakfast idea! Crustless Quiche from Pancake Warriors looks like the perfect way to enjoy quiche but cut out some of the extra calories! Breakfast Enchiladas from Kenarry Ideas for the Home look perfect for a crowd! 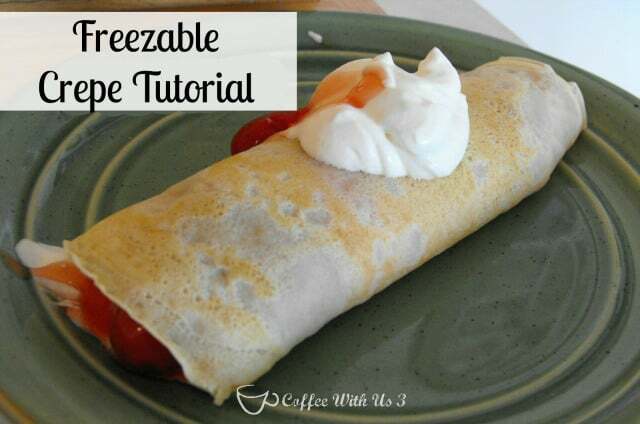 Make and Freeze Crepes from Coffee with Us 3, who else loves crepes? These look so good! 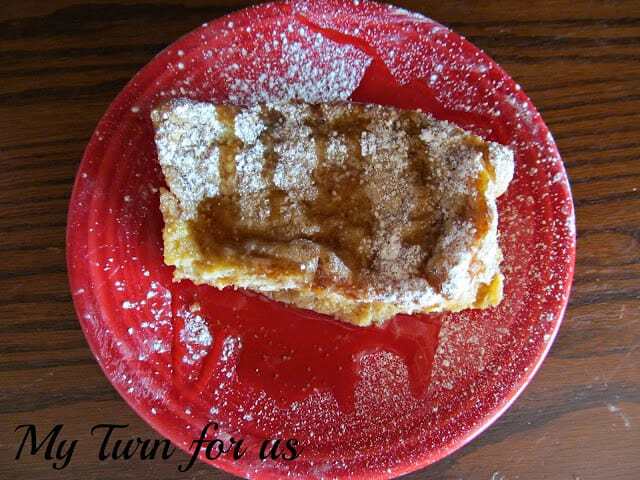 Creme Brulee French Toast from My Turn for Us, French Toast is my favorite sweet breakfast food! How about you? Breakfast Mini Quiche from The Tip Toe Fairy, these look perfect for toddlers. I think my daughter would love these. 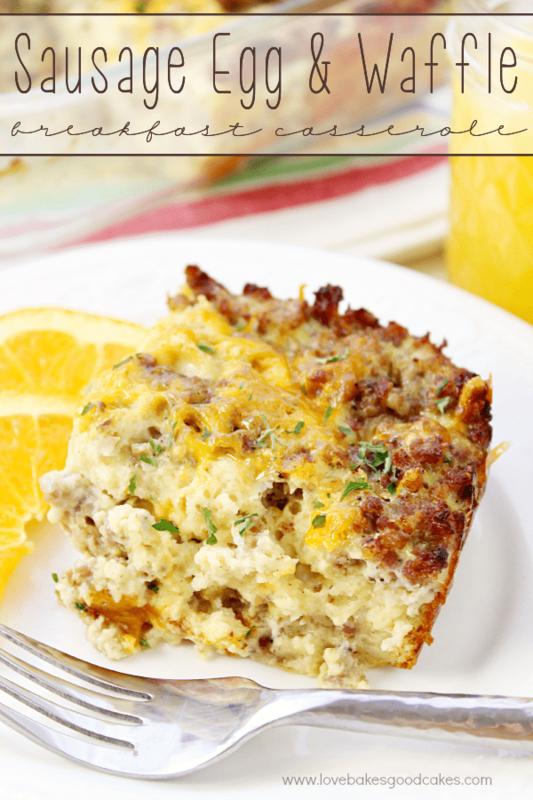 Sausage Egg and Waffle Breakfast Casserole from Love Bakes Good Cakes. What a delicious combination! Waffles and sausage and egg, yum! Which one of these do you want to try first? I can’t even decide, they all look so delicious! Recommended Supplies for making brunch! 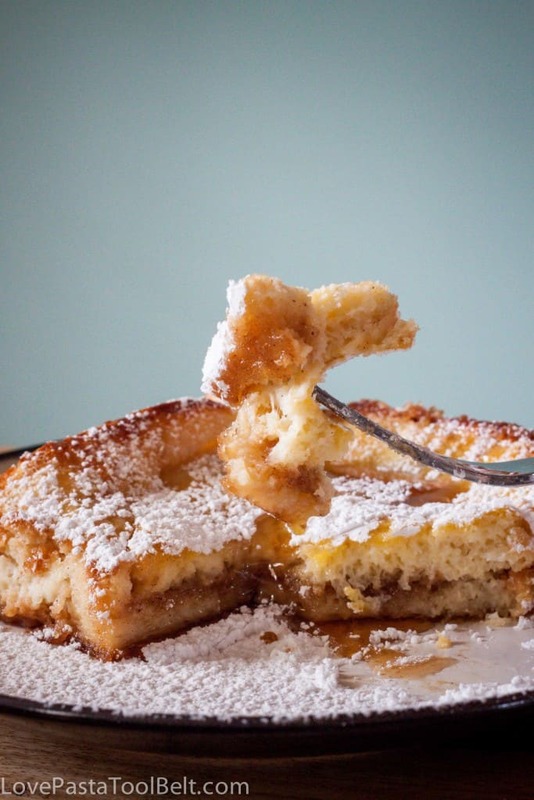 Thank you for including my recipe in the round up! Great collection of recipes. Makes me want to cook them all. Thank you for letting me include it! 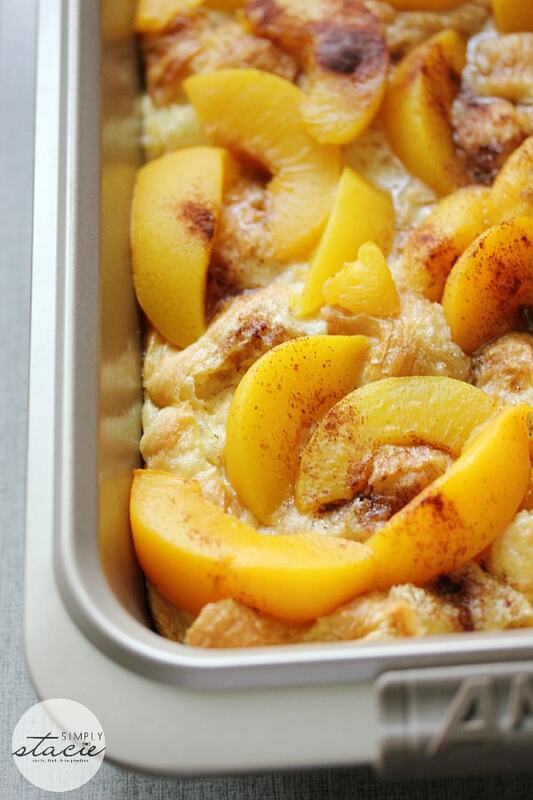 Thank you for including our recipes in this fantastic round-up, Emily! 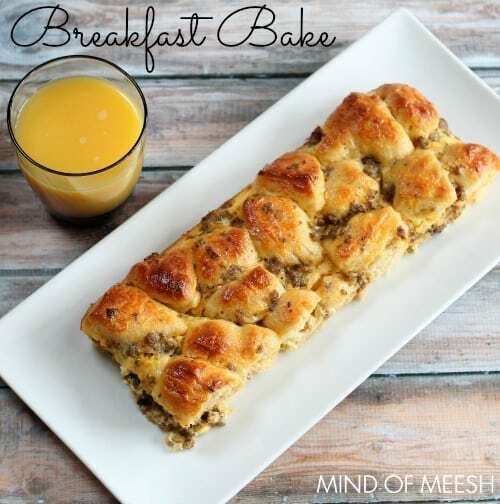 We LOVE make ahead breakfast recipes. We do too! Glad to have been able to include yours 🙂 I can’t wait to try them! 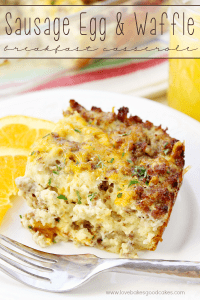 Love the Sausage, egg and cheese breakfast casserole. It sounds so good! I want to make it Sunday for Mother’s dsy!! What kind of bread do you use in this recipe?? 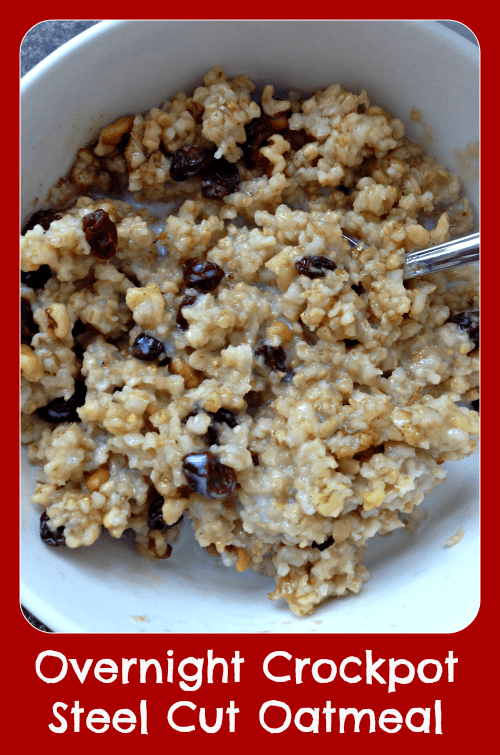 If you click over to the original post you can ask the blogger who shared this recipe. It’s a round up so I’ve not personally created the recipe. OOh the strawberry and coconut casserole looks absolutely heavenly I would love to try this. So many original brunch ideas I can’t wait to try them out!